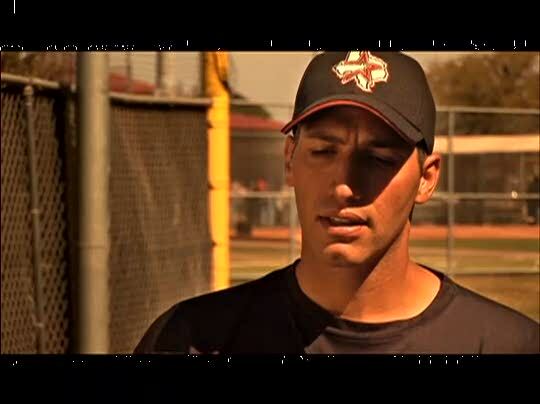 As a four-time world champion with the New York Yankees, Andy Pettitte has been on top of the world. As a four-time world champion with the New York Yankees, Andy Pettitte has been on top of the world. Yet the fact remains that we all go through hard times—even Andy does. Use this video illustration to discuss successes in life, but also trials and struggles and how God uses both.